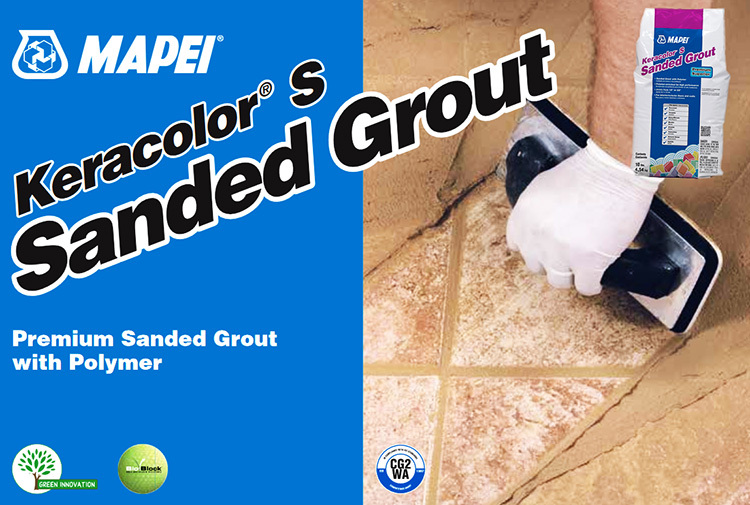 Click the button below to add the DISCONTINUED COLORS - Mapei Keracolor S Grout - (Sanded) - (25 lb) to your wish list. Ordering 5 or more bags? Give us a call 1-844-309-2945 for a freight quote to get the best possible shipping rate.